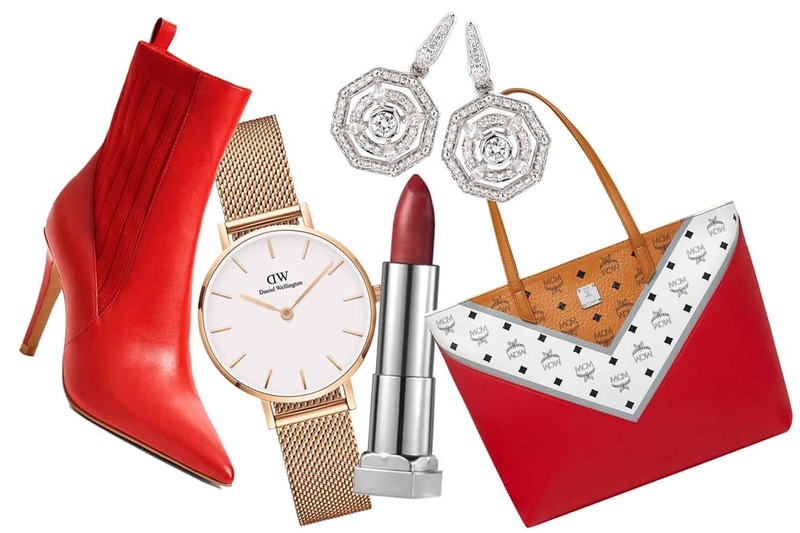 Moms, sisters, aunts, friends — there are a lot of ladies in your life in need of gifts this season, and these ones will be exactly what they’re looking for. Or maybe exactly what you’re looking for. 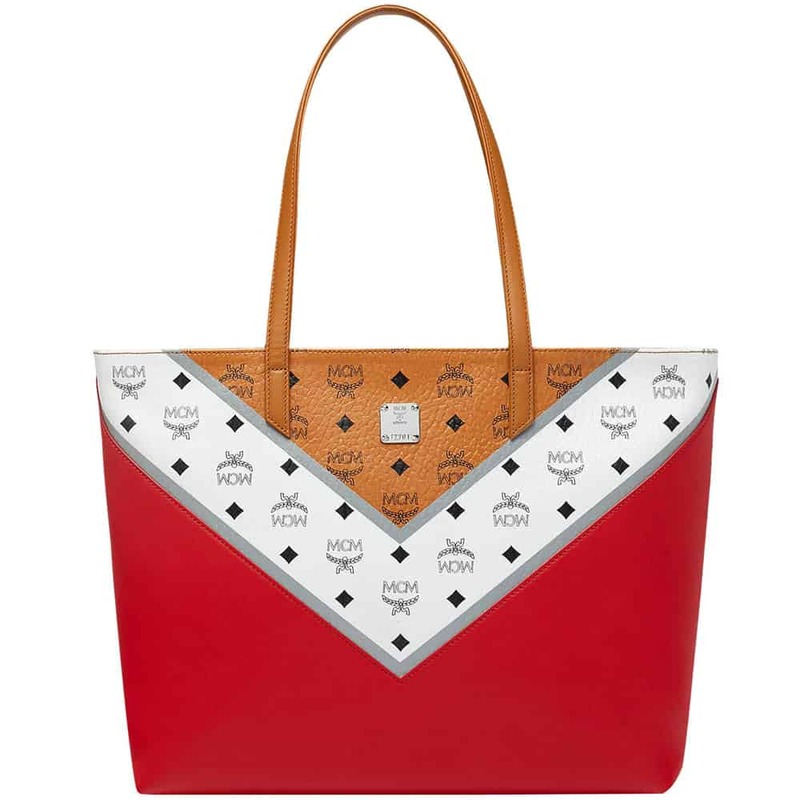 This MCM bag is perfect to tote everything needed for the day in one chic package. A new scent in a gorgeous bottle is always a welcome gift. 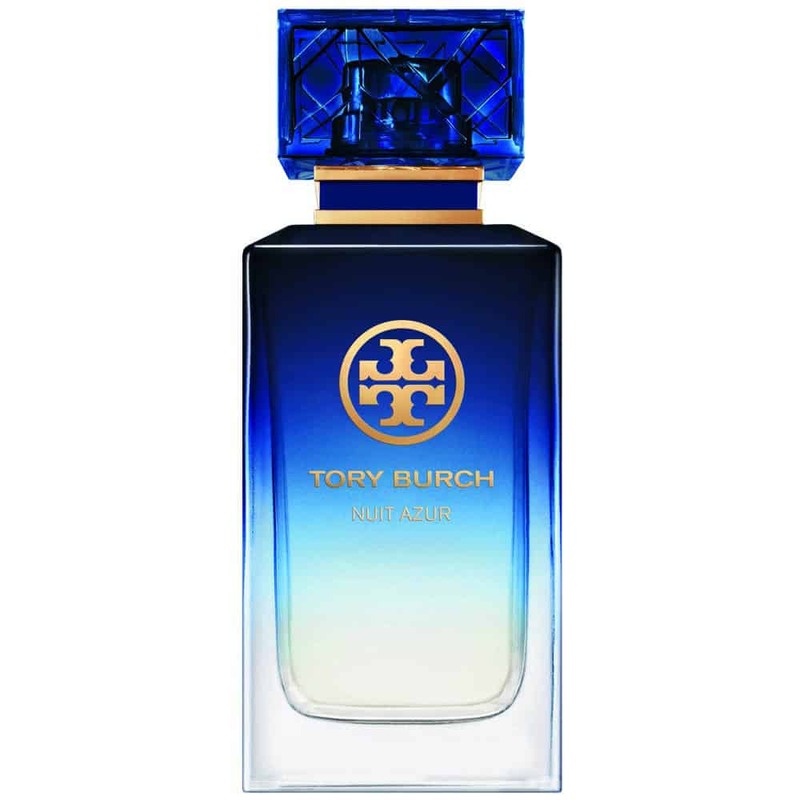 Tory Burch’s Nuit Azure promises notes of violet leaf, fig, Sicilian mandarin, peony, and orange flower, among other things, and comes in this pretty blue bottle. Despite the fact that everything is digital these days, a classic gold watch is a wardrobe staple. 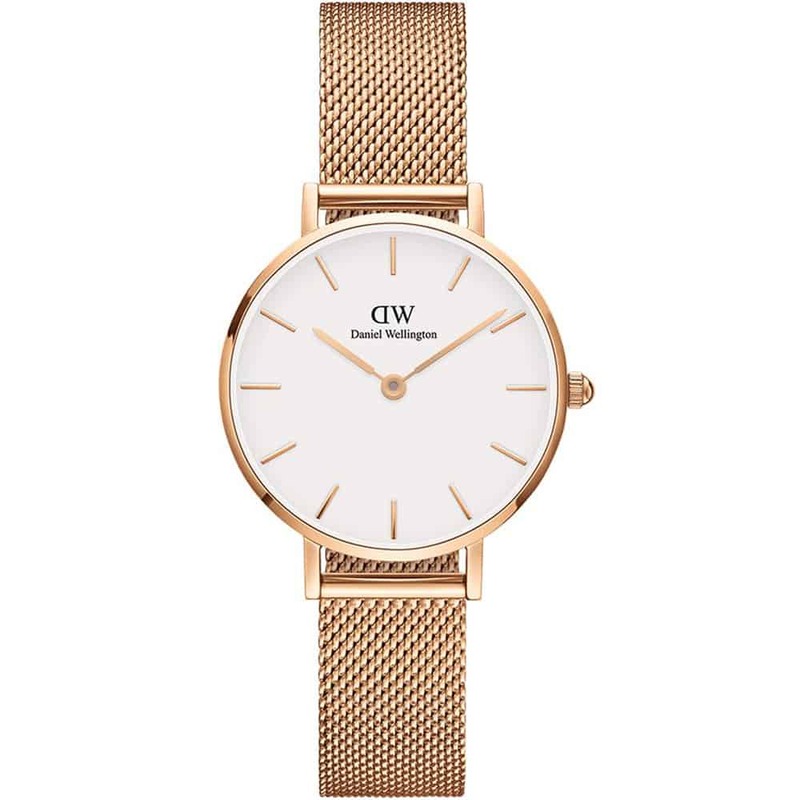 Opt for a chic minimalist design, like this one from Daniel Wellington. 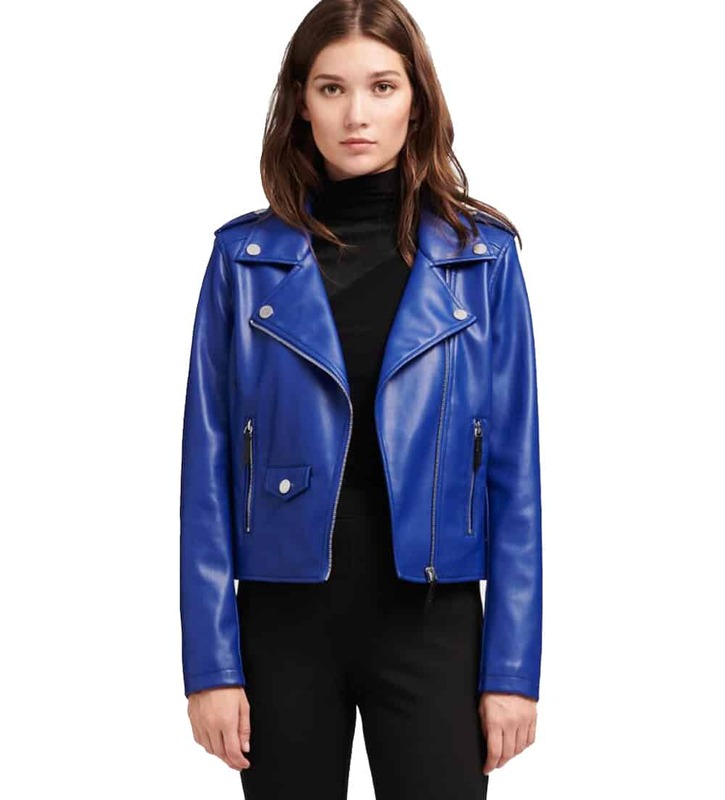 Leather jackets are great investment pieces. But not everyone likes the idea of leather. 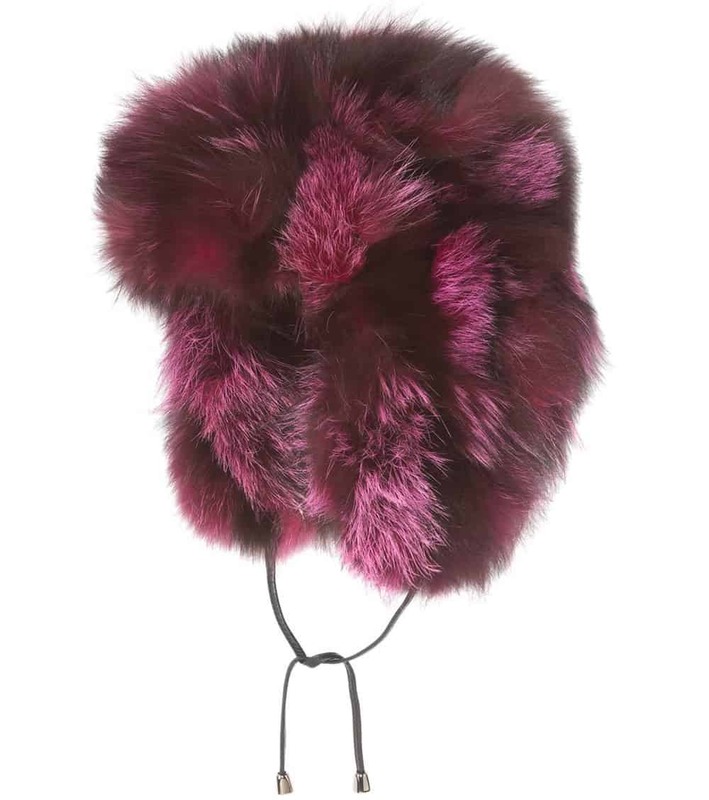 This DKNY version is faux, not that you’d ever know it. 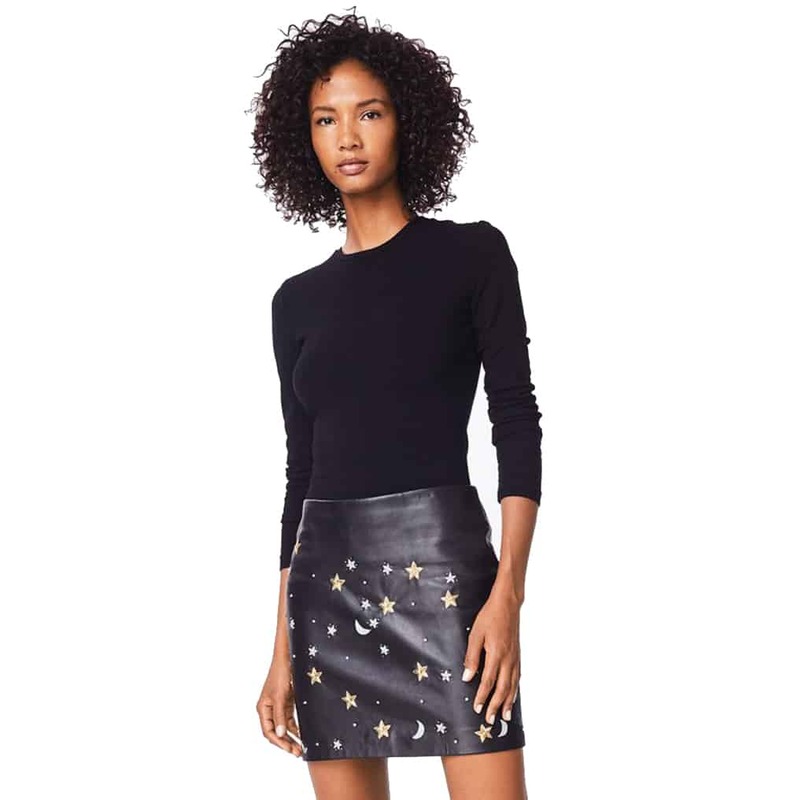 Give her the moon and the stars, or at least some moons and stars, with this cute Nicole Miller skirt. January and February are usually cold and dreary. Give the gift of warmth and pizzaz. Everyone wants to lounge around post-holiday festivities. 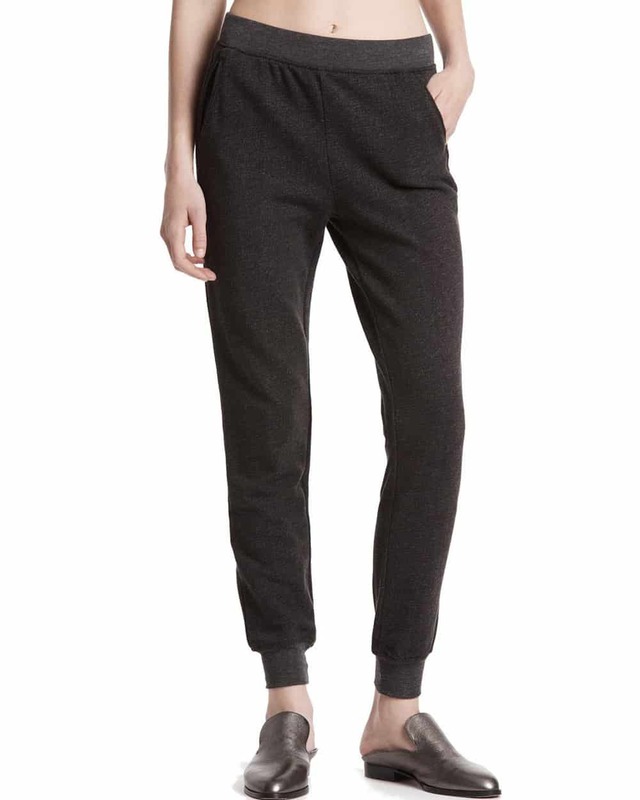 These ATM Collection pants are perfect for doing just that. Relaxation, but make it fashion. Give the gift of well being. 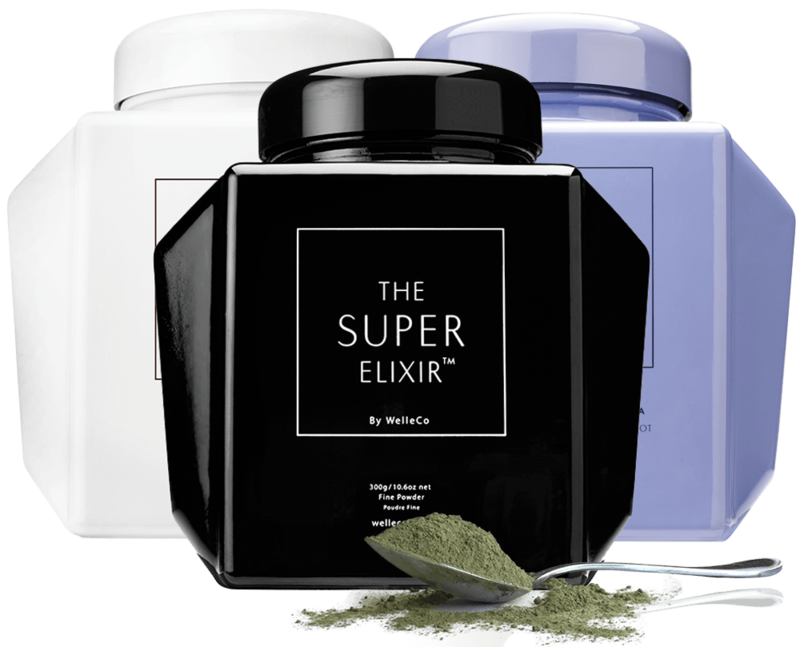 These WelleCo caddys can help with everything from gut health to sleep. A caddy collective means covering all the bases when in comes to wellness! Think ahead to the very near future this season and give something sparkly that can be enjoyed on New Year’s eve. This bodycon option from French Connection is both metallic and has embellishments, so whoever you give it to can do the absolute most with their style. The perfect addition to any outfit is an eye-catching shoe. 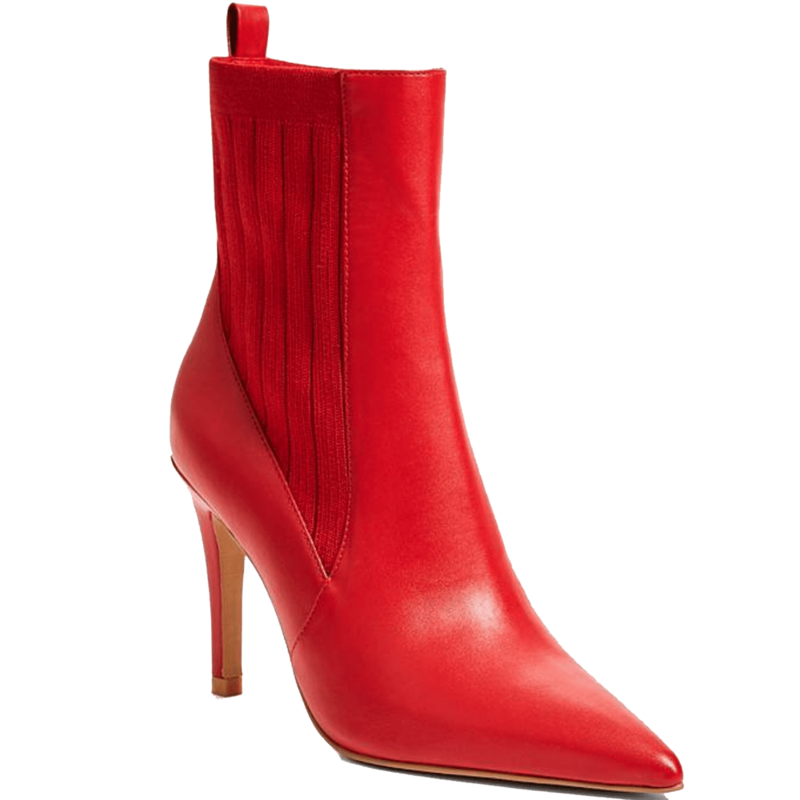 These red Guess booties will absolutely be eye catching, and their shape makes them versatile. What do you give the girl who has everything? A spa experience! Everyone loves to be pampered in some way. 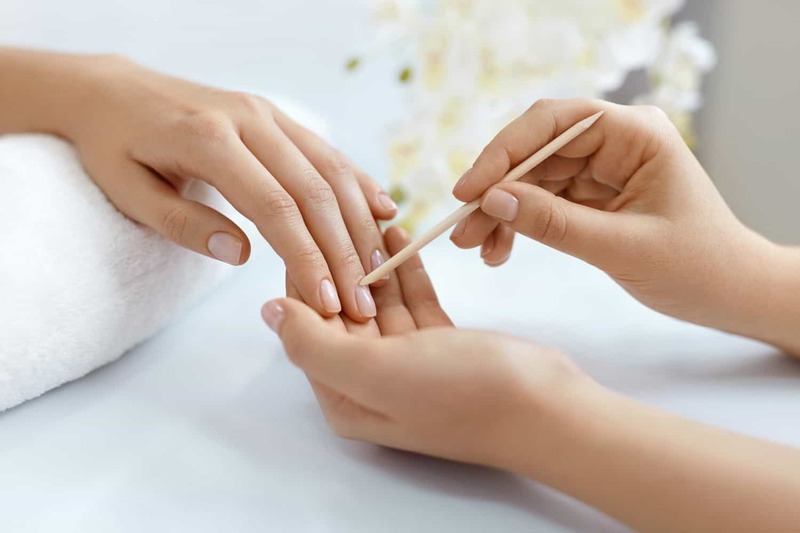 Exhale Spa offers gift packages that include massages and manicure. They also offer blank gift cards so you can let your giftee decide how she would like spend her “me” time. Backpacks continue to dominate the runway. 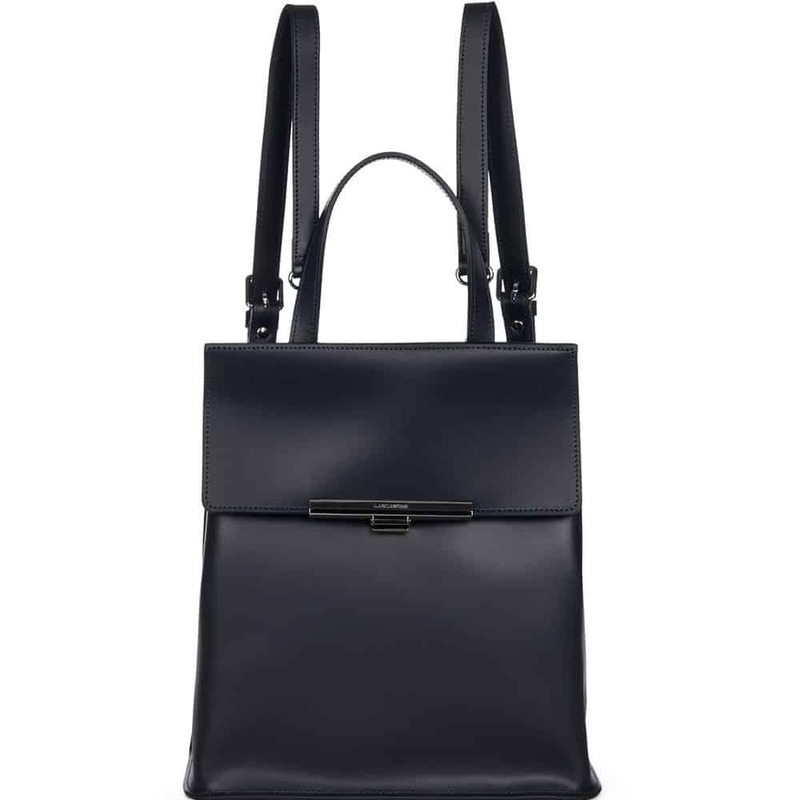 For the fashion-forward professional in your life, opt for this Lancaster Paris bag, which is large enough to carry everything, but in an über sleek package. 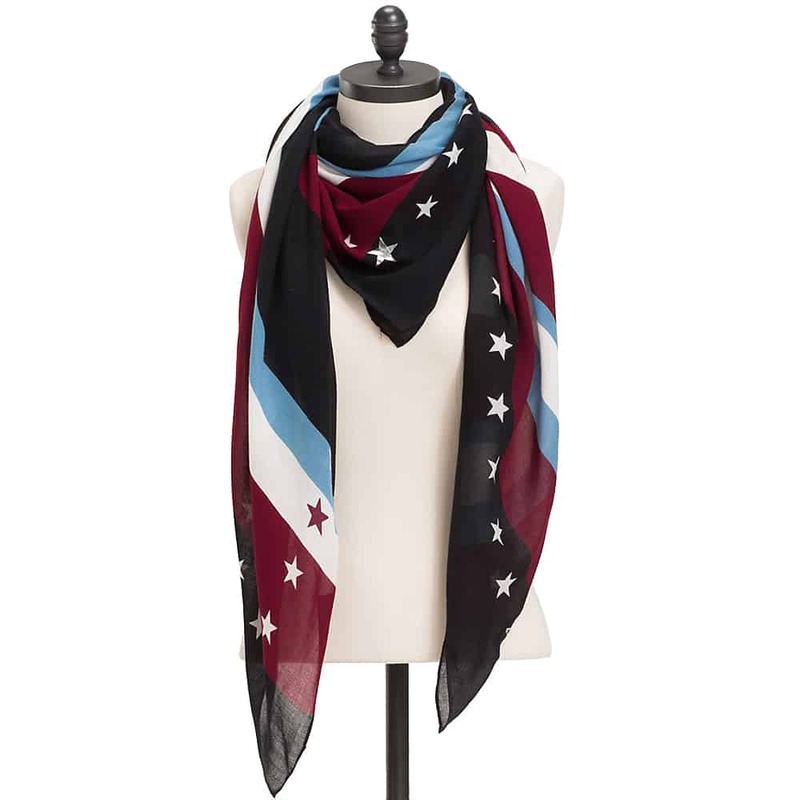 Add flair to someone’s day with this chic scarf from Tommy Hilfiger. It’s just the right weight to be worn all year round. Because not all scarves are about function — as a gift, it’s ok to put fashion first. Need a hostess gift? Instead of bringing the usual bottle of wine, opt for something a little more interesting, like tequila. 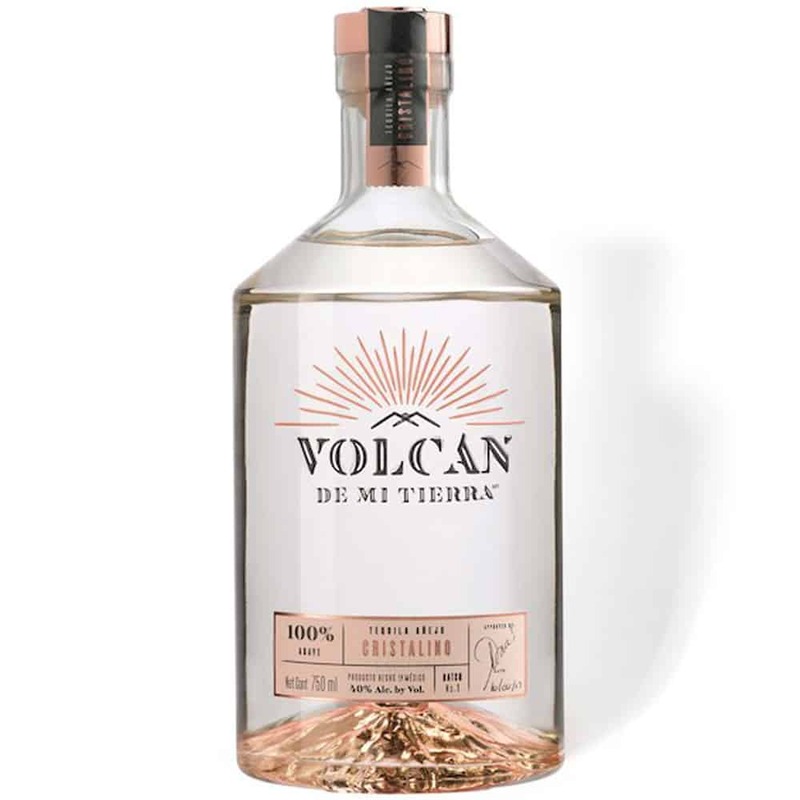 In addition to being super popular right now, tequila is a versatile spirit that can be consumed straight up, or used in chic cocktails. 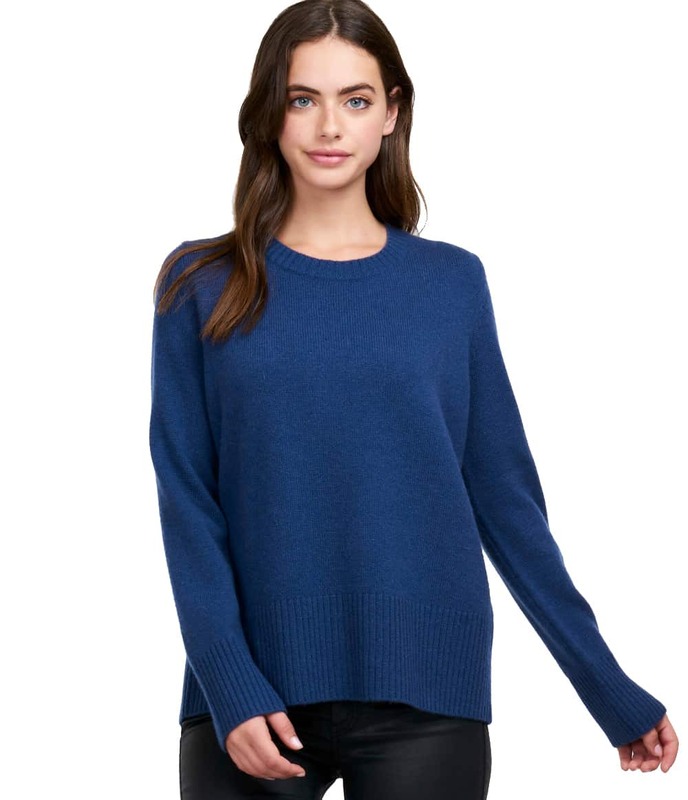 Whether for work or at home, a gorgeous cashmere sweater is always a cozy and flattering option. Repeat Cashmere has a bevy of styles and colors to give just the right gift to pretty much anyone. 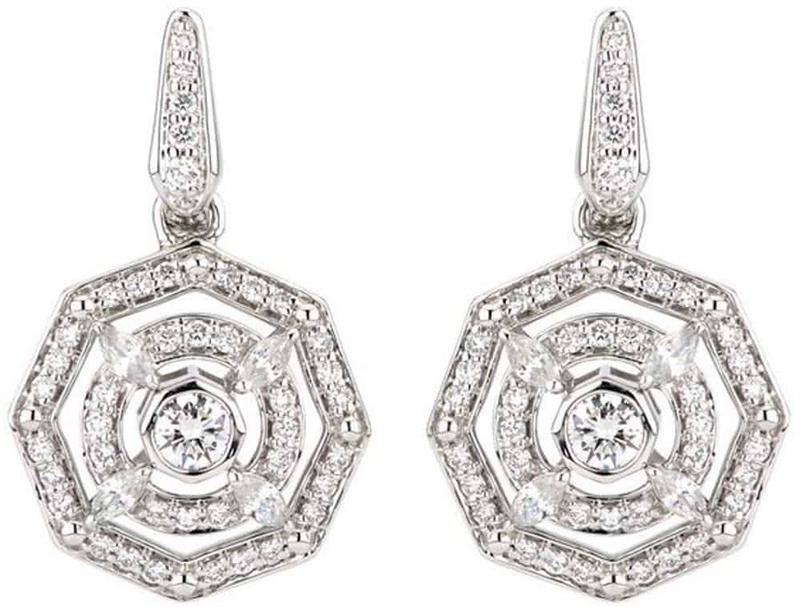 As the cliche goes, diamonds are a girl’s best friend. But giving someone these Lark & Berry earrings will likely assure your best friend status for life. 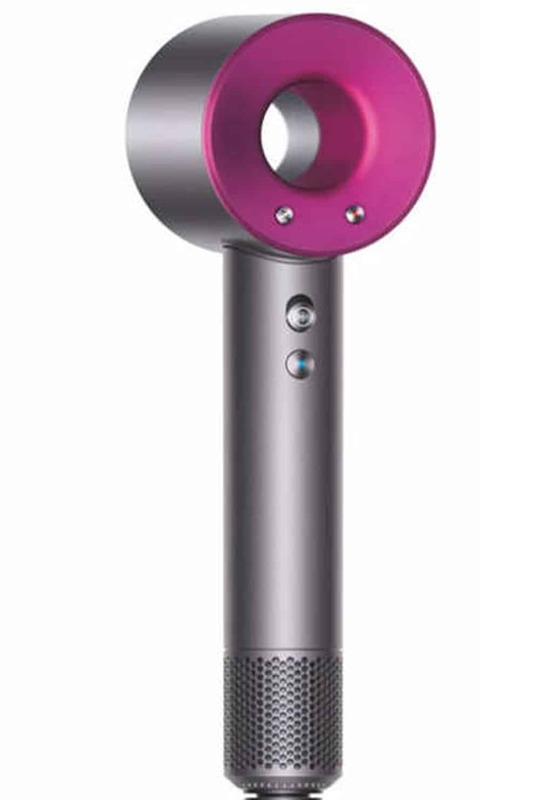 For the beauty lover in your world, surprise her with one of the most high-tech hair products out there, the Dyson Supersonic. 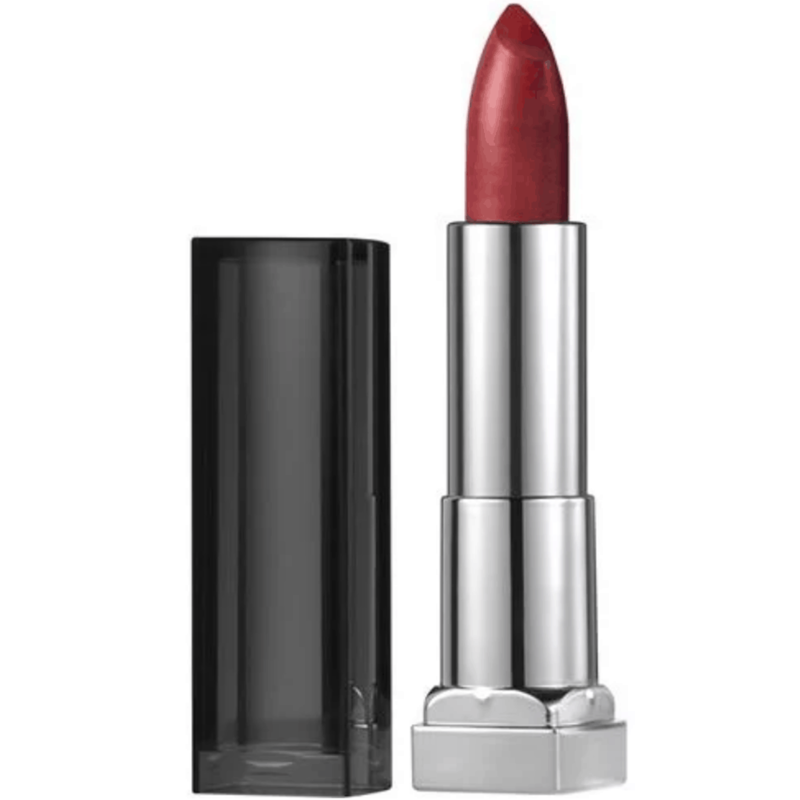 A simple red lip can elevate any look. You can always count on Maybelline to have a wide array of easy-to-apply shades. 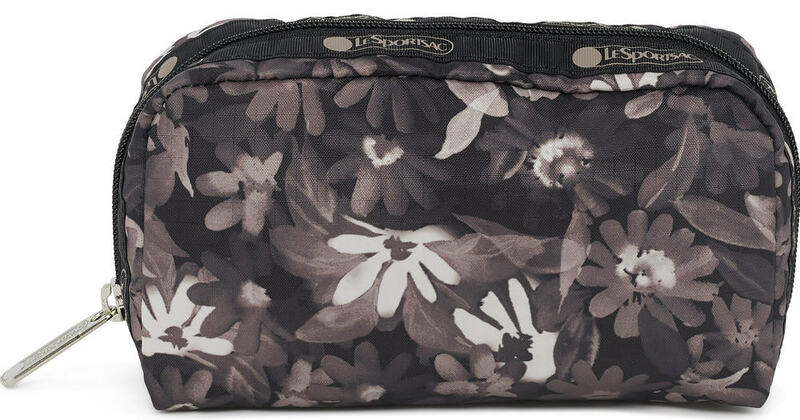 Give her an easy way to keep all her cosmetics in one place. Le SportSac can always be counted on for cute and durable bags. 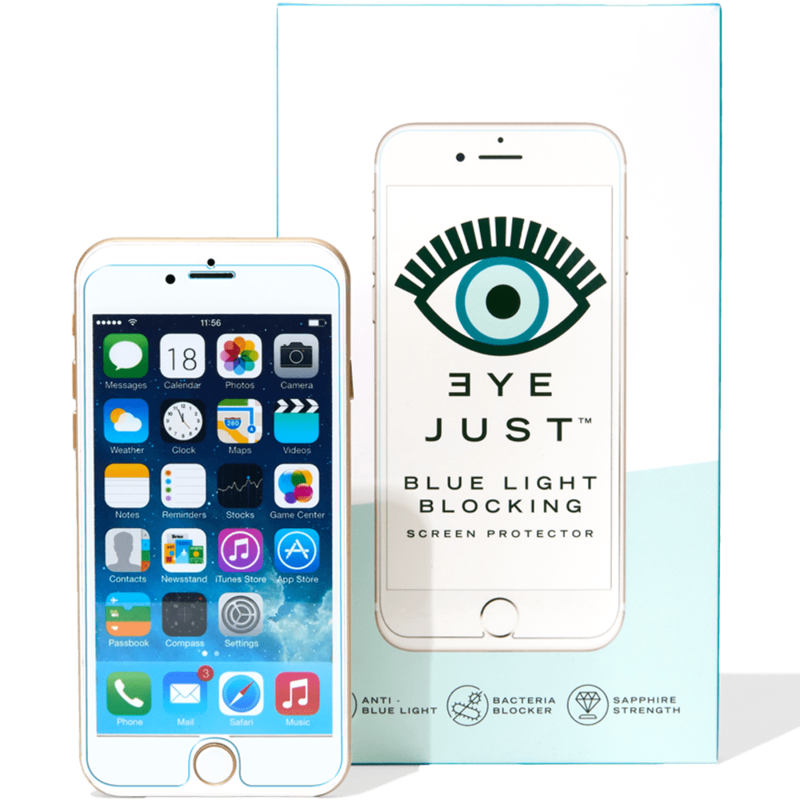 If you care about your loved ones, help save them from blue light — the light emitted from screens. Blue light suppresses the production of melatonin (which helps you sleep), can accelerate the aging of your skin, and can even kill cells in your eyes. Scary!